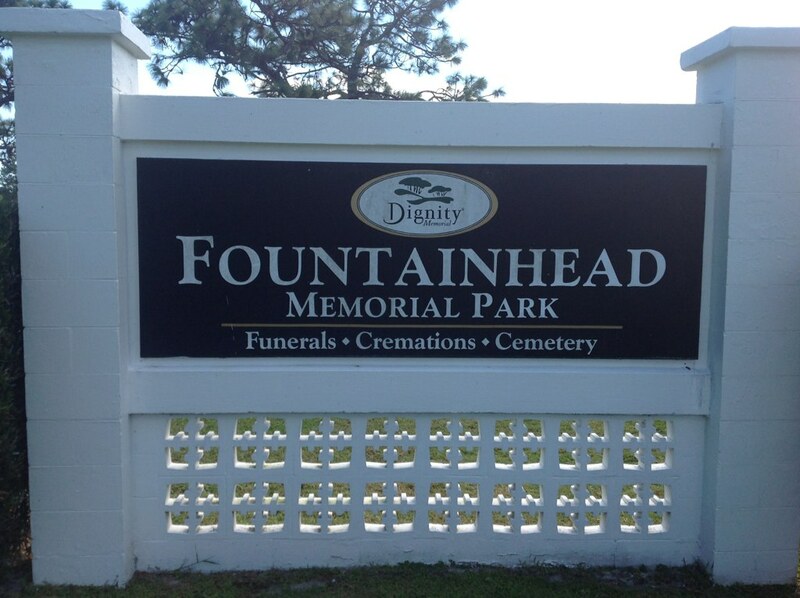 Established in 1966 by J.J. Finnegan, Fountainhead Memorial Park is located in the charming and historic city of Palm Bay, which was originally named Tillman after it was established in 1887. 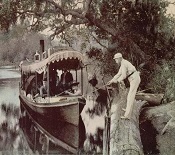 In 1925, the city government saw fit to change the name to Palm Bay in order to accurately depict the most appealing aspects of this coastal Florida town. With close proximity to the sweeping beaches of the Atlantic coast, Palm Bay and Fountainhead Memorial Park showcase the best of Florida's natural beauty. The grounds of the cemetery now include over 100 acres and feature nature-inspired landscaping along with beautiful flush-to-ground monuments memorializing those at rest.